One thing that is interesting is there are many jerseys currently on Zwift to which the general public don’t have access to yet, or perhaps ever will. 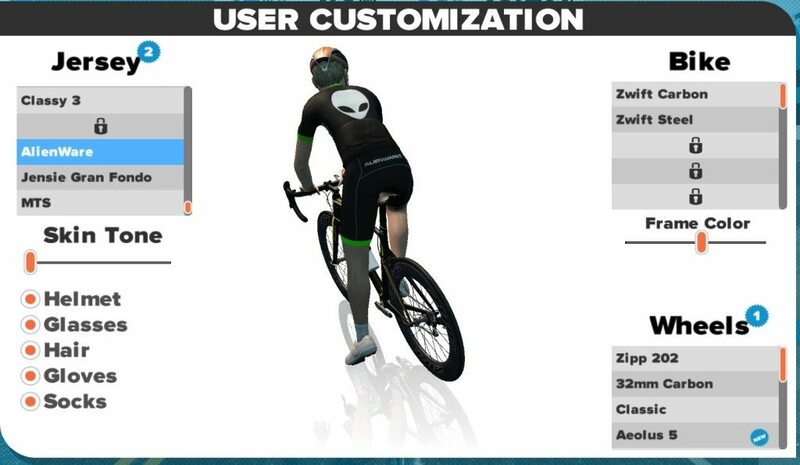 Personally this is something I like. 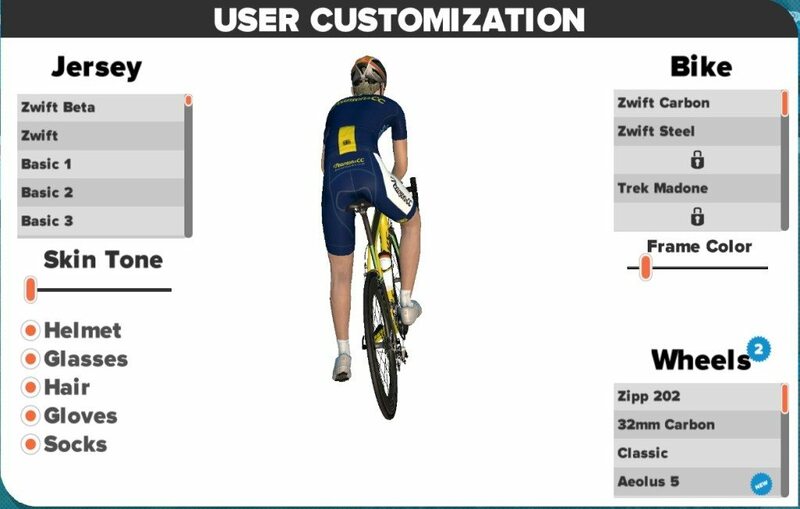 If you seen Jens Voigt cycling along wearing with Trek Factory Team jersey, you know its the genuine pro jersey, and not just someone using a code. 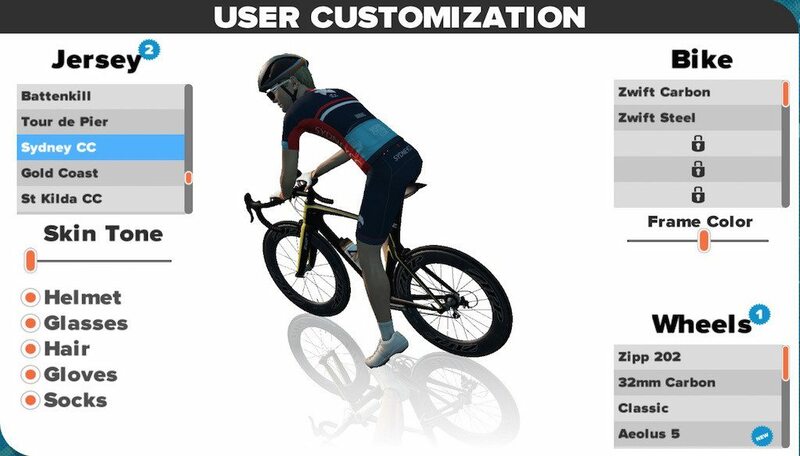 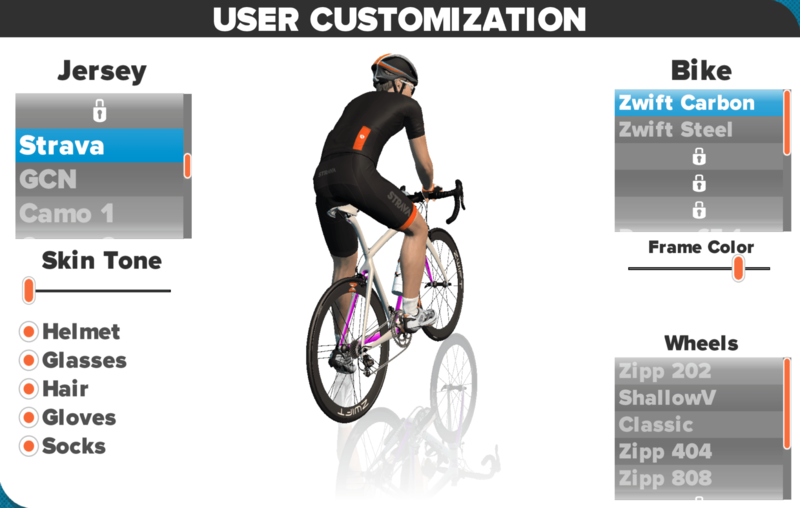 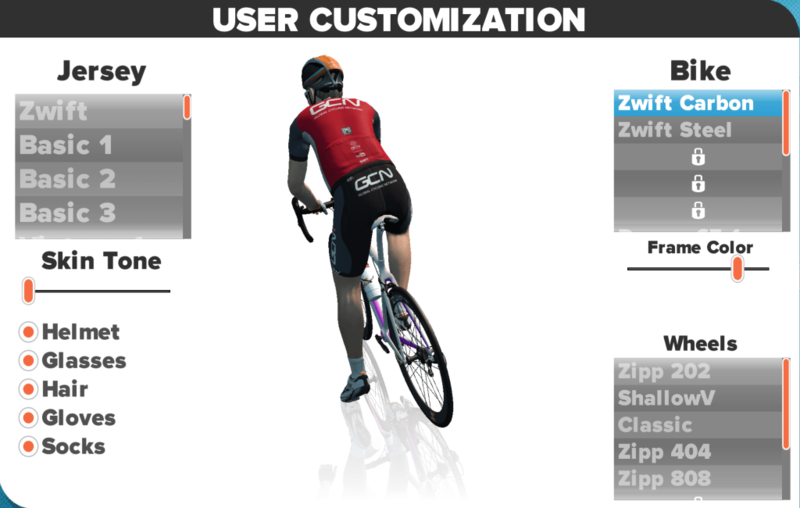 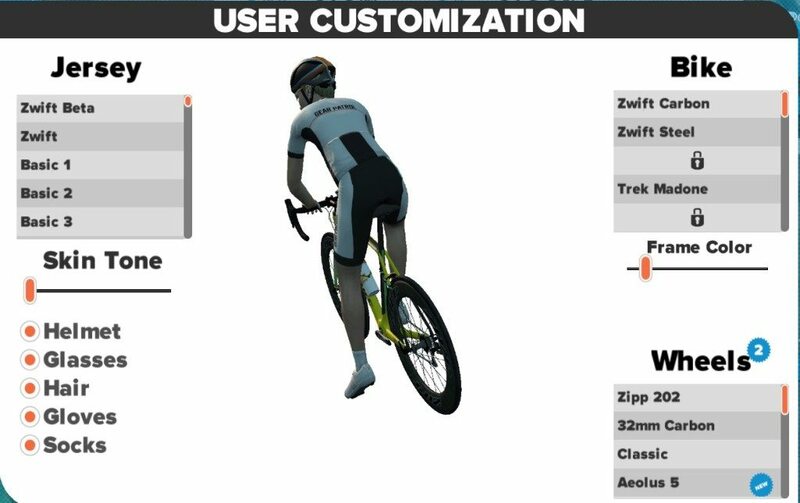 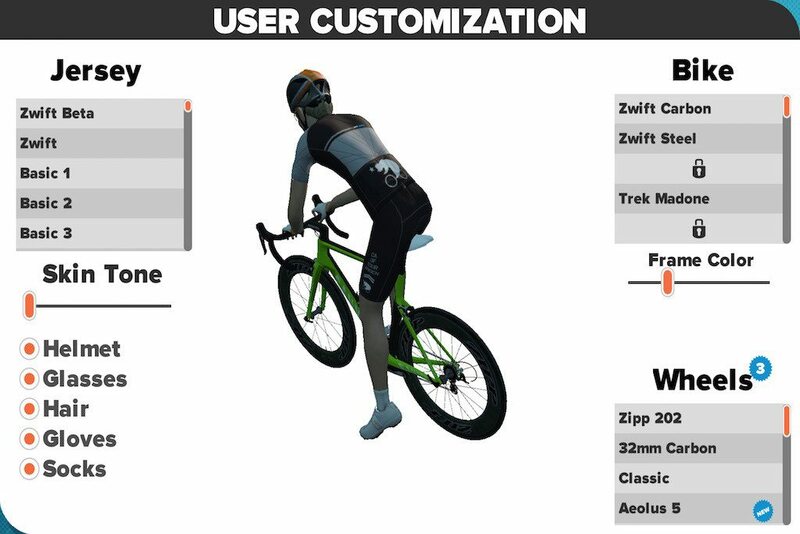 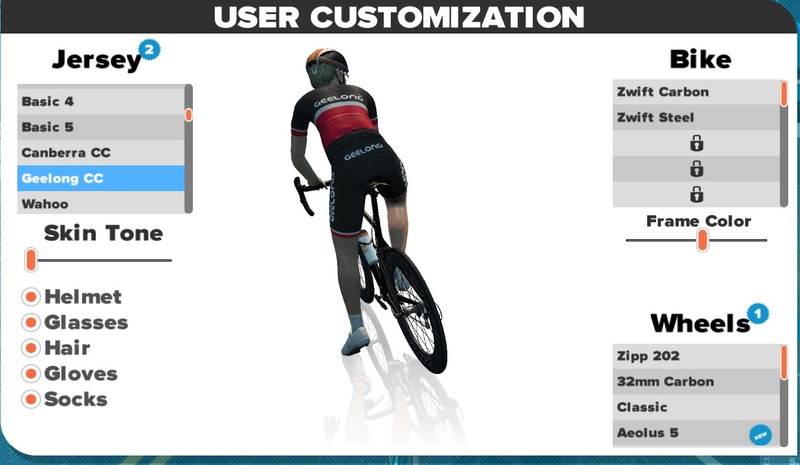 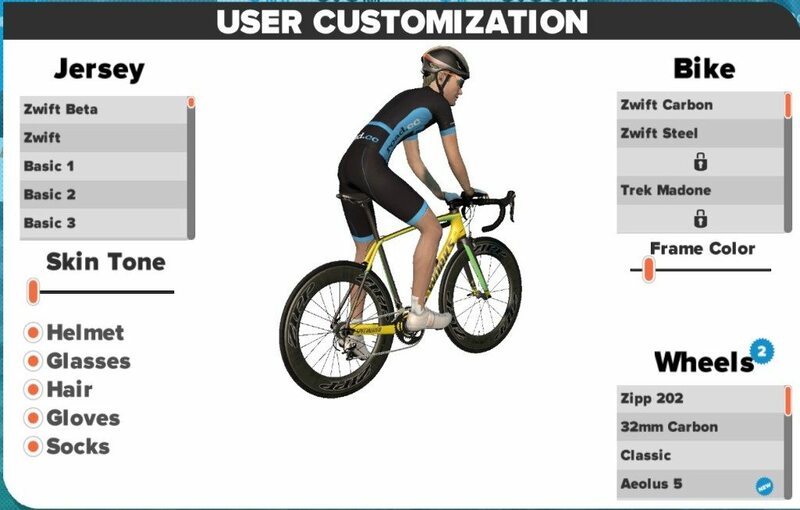 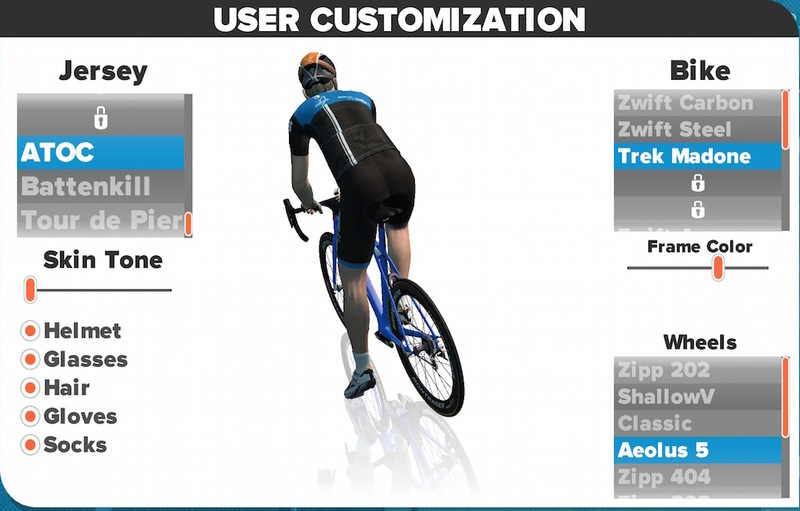 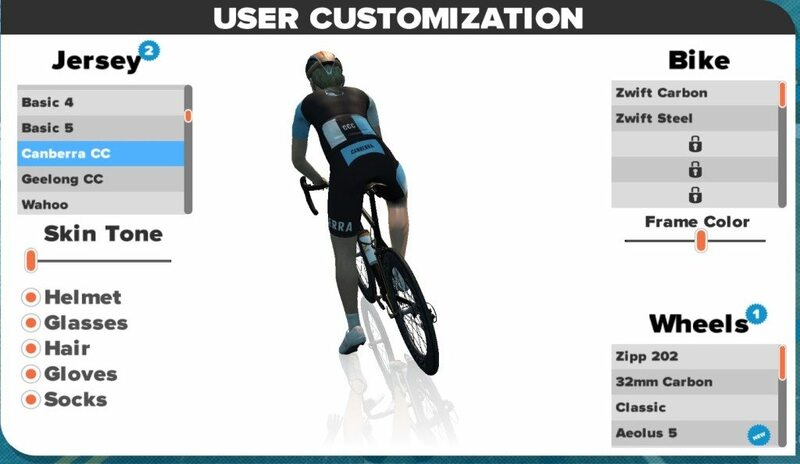 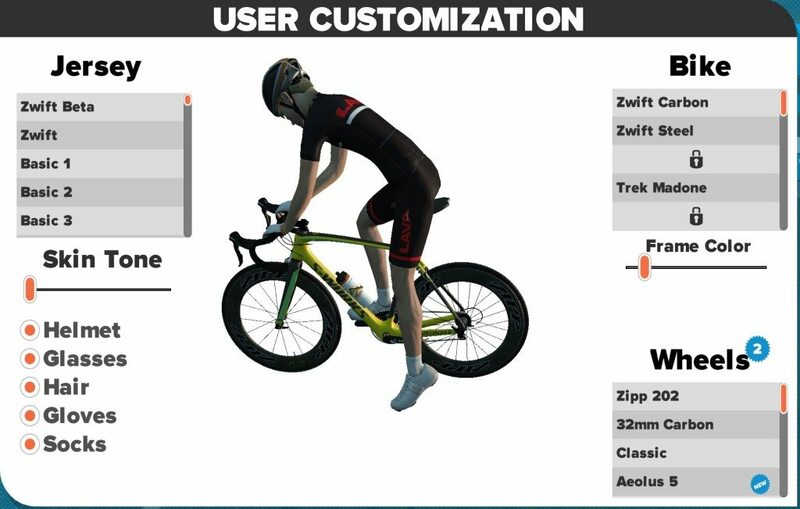 The effect after entering the code depends on how Zwift have programmed the jersey. 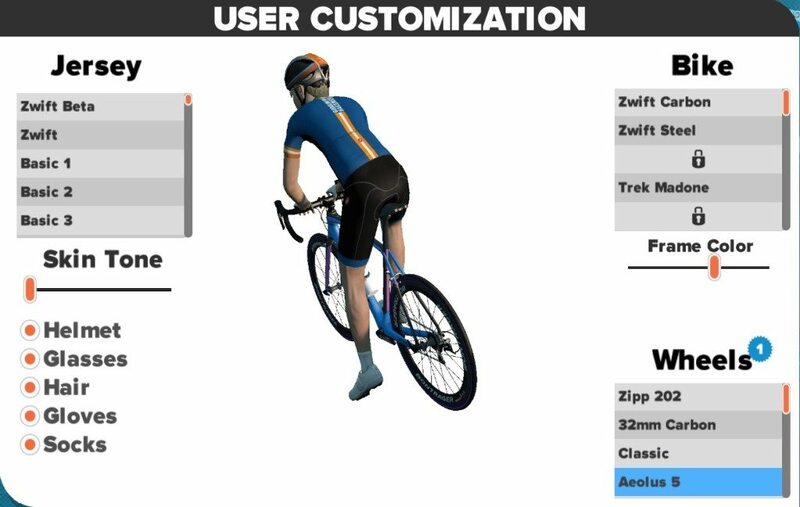 From example the current Jaguar/Pinarello jersey and bike combination (Code: JAGUAR) – which expired June 21st 5pm – was put onto your rider avatar straight away. 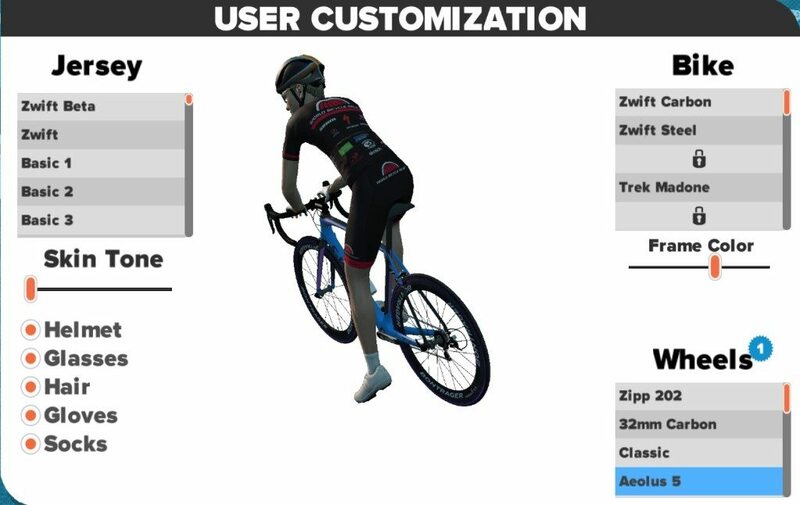 You didnt have to select it. 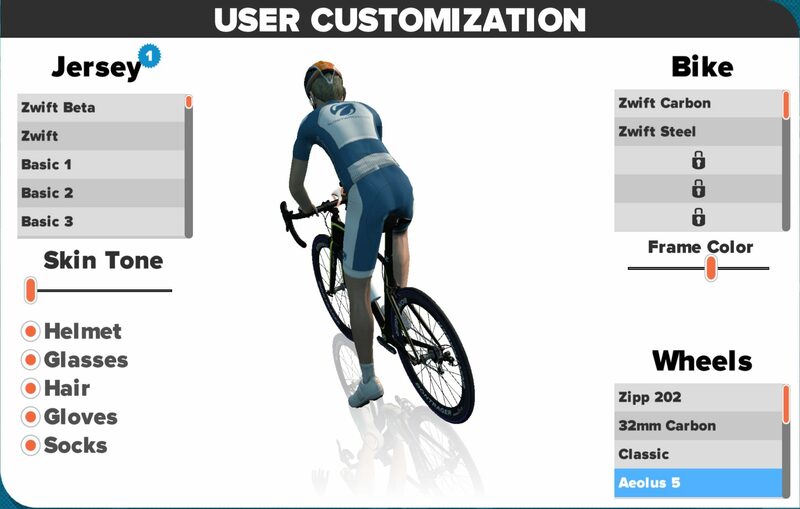 Similarly it will have disappeared next time you log in. 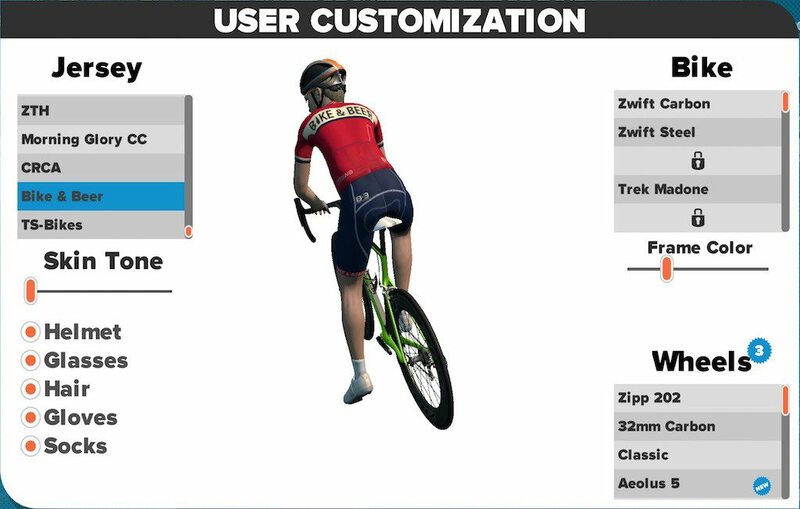 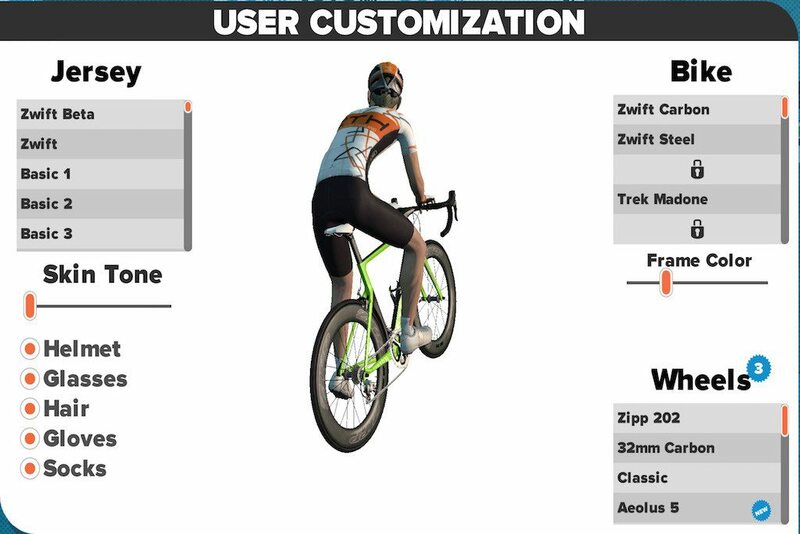 There is clearly a lot of scope in the future, both as a customisation feature, and potentially another revenue stream for Zwift, if they ever offer the ability to have your own team jerseys with the game. 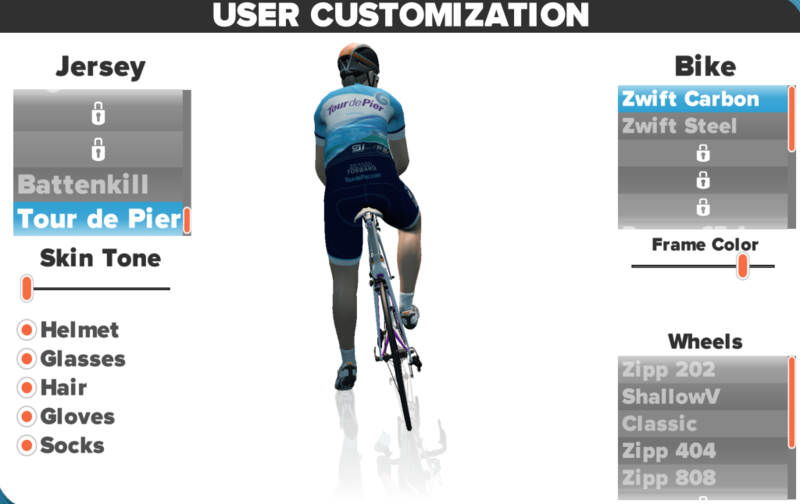 This was a charity jersey run where the total number of miles ridden using this jersey was logged. 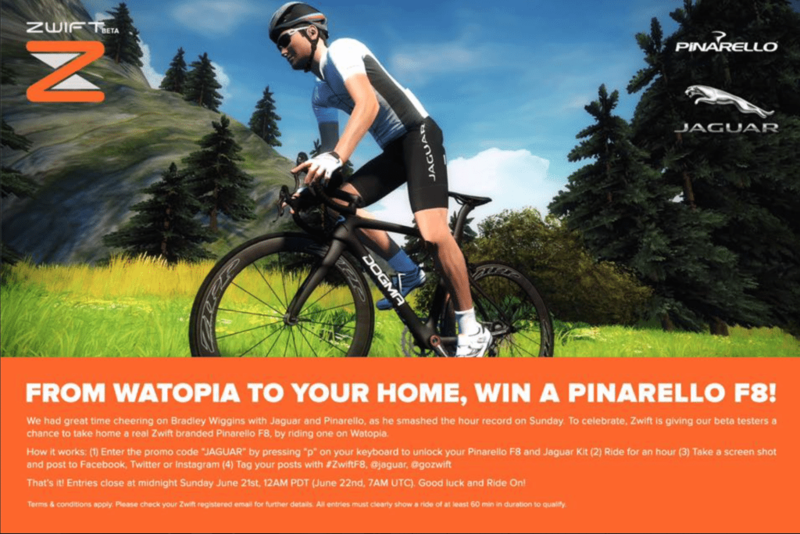 If 25,000 km were ridden in a week, than the Bank of America would donate $2500 dollars to the associated cancer charity – good news was the Zwift community came through. Global Cycling Network – does it really need an introduction? – Plus they like Zwift! 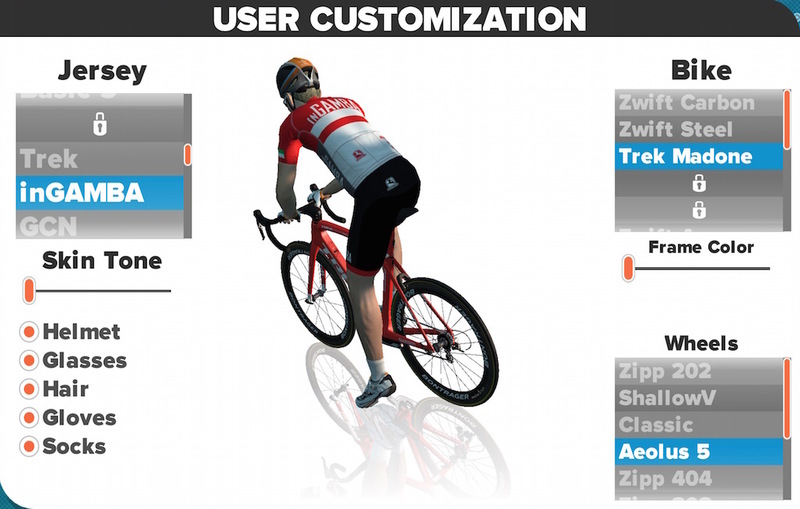 Personally I think this is one of the more underwhelming jerseys, but that is obviously what Strava wanted. 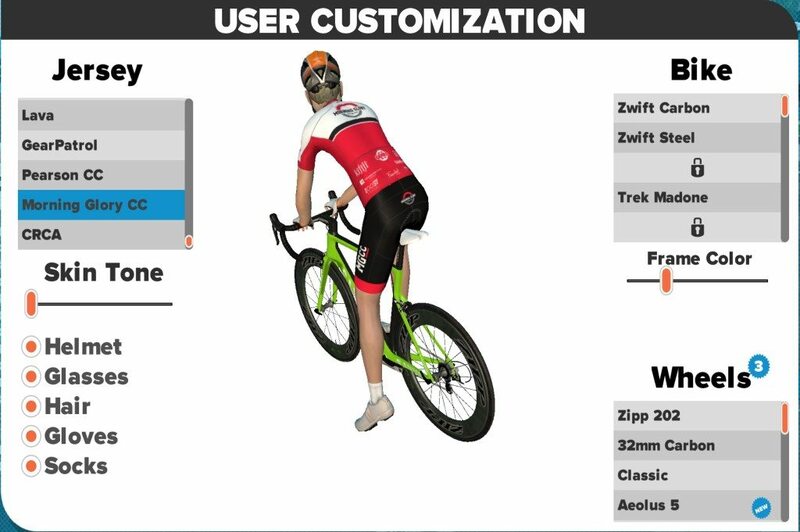 This kit represents the St Kilda BCC in Australia, who have recently partnered with Shimano as a sponsor. There are plans in the works for a two Oz bike clubs, with appropriate jerseys to have a show down on Zwift – sounds fun! 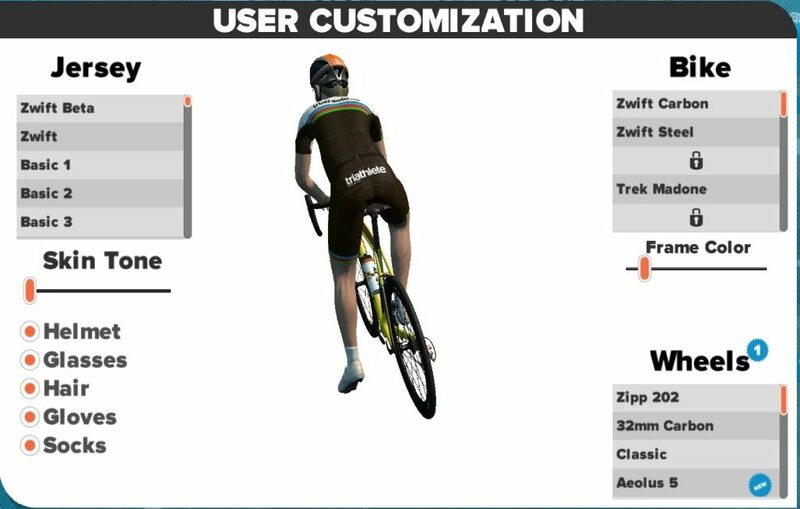 – Jens Voigt had the rides real world jersey digitised on Zwift ? 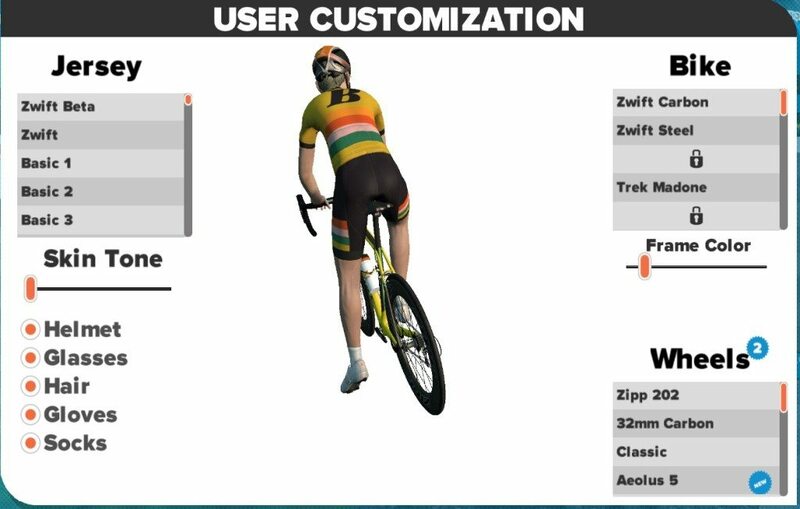 Now I’m not a Yank, but I’ve got to say this is the best jersey I’ve seen on Zwift so far. 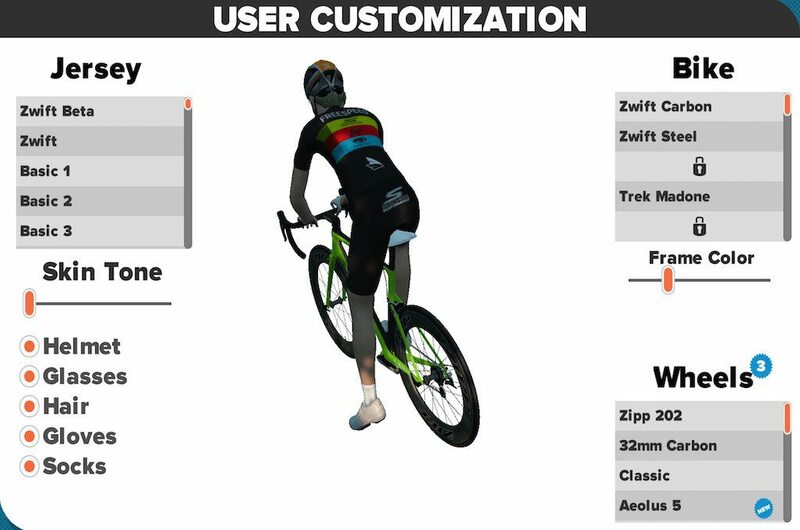 There was some debate as to whether people should wear this bib if they were not part of the US Military Endurance Team. 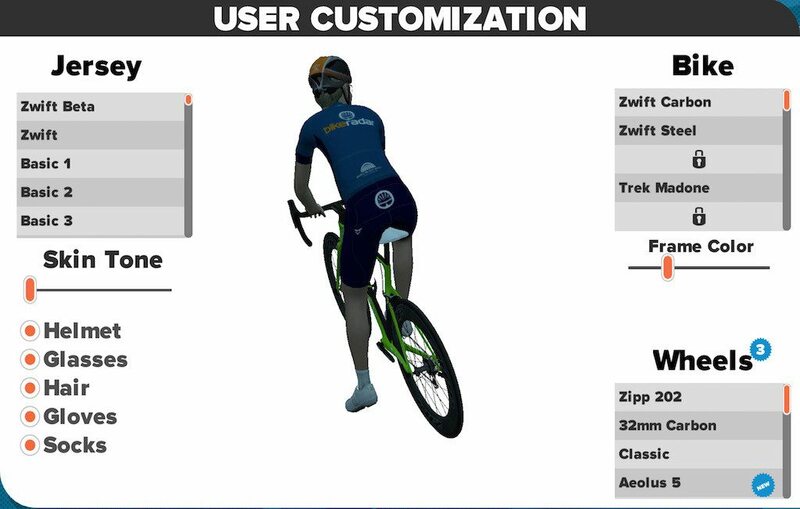 However the team themselves addressed that saying that they are happy for anyone to wear the jersey and support their effort – so we all get cool stuff ? ! 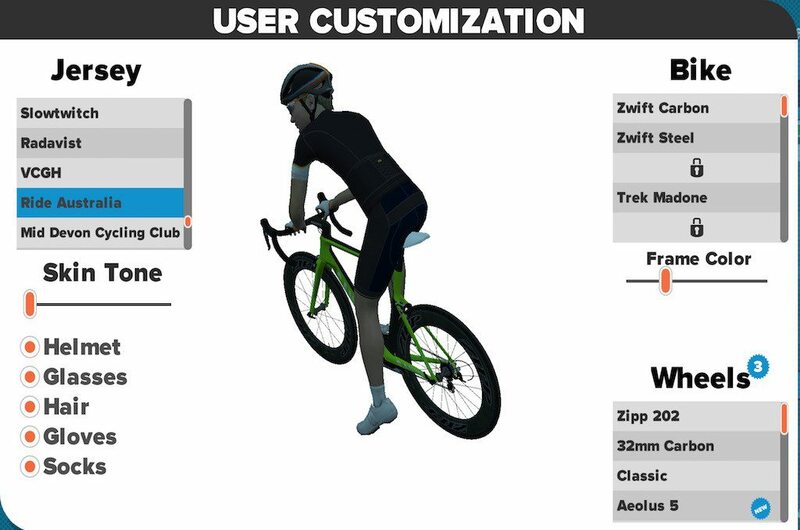 A cycling group from the Surrey Hills, UK. 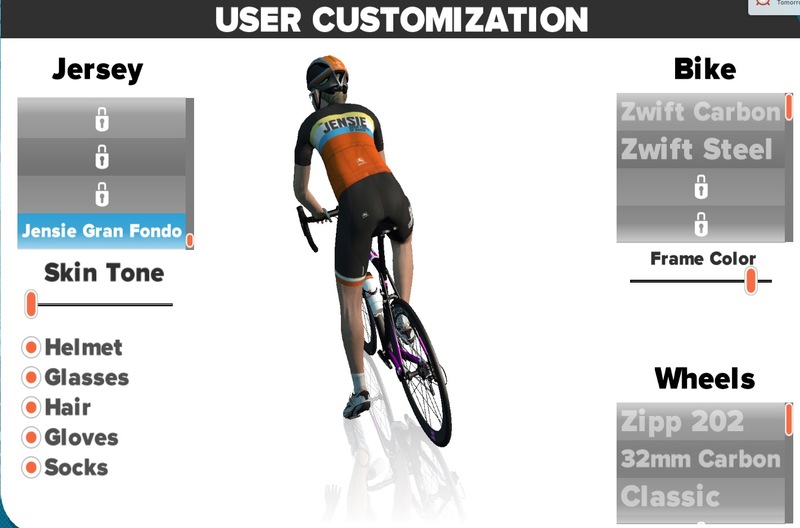 If you see someone in this jersey, be careful on the KOM, you might just get dropped! 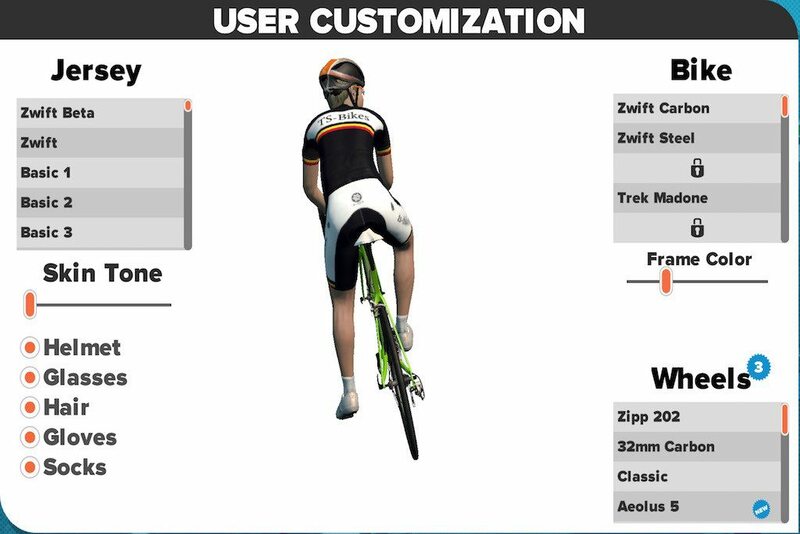 One of the first Facebook group Zwift clubs to actually have an IRL jersey, and now the have an electronic one too! 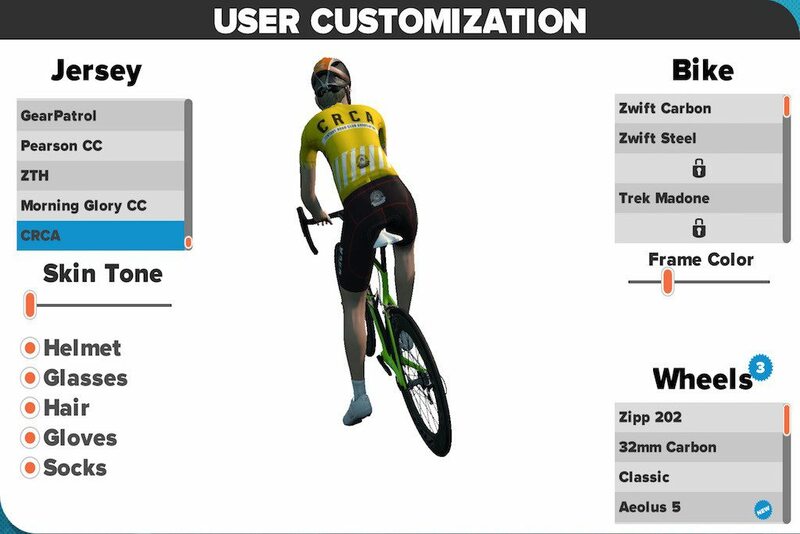 The colourful FreeSpeed jersey bike studio – if you are looking for a bike fit in West London, now you know! 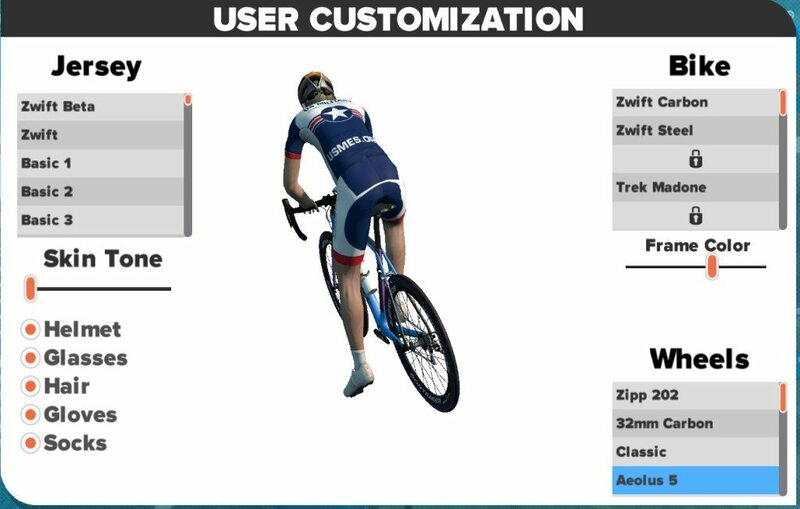 We had the 2015 Amgen tour jersey – one of my early favourites, so it makes sense we have the 2016 kit too! 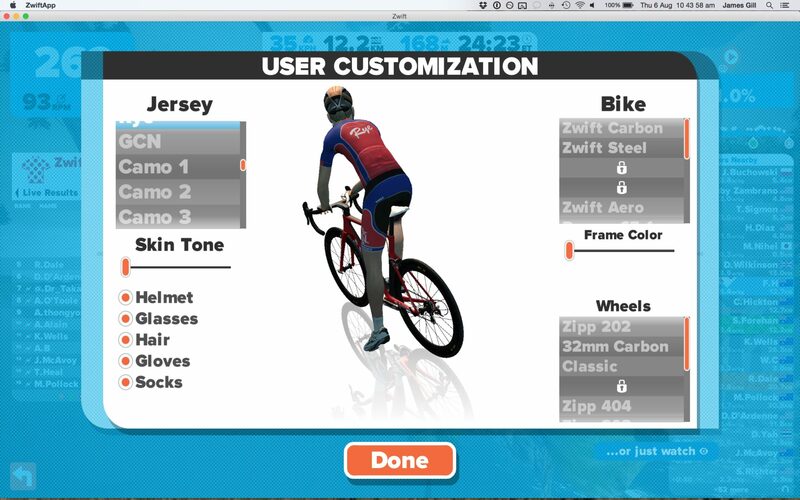 This is beginning to feel like a real collection of jerseys now! 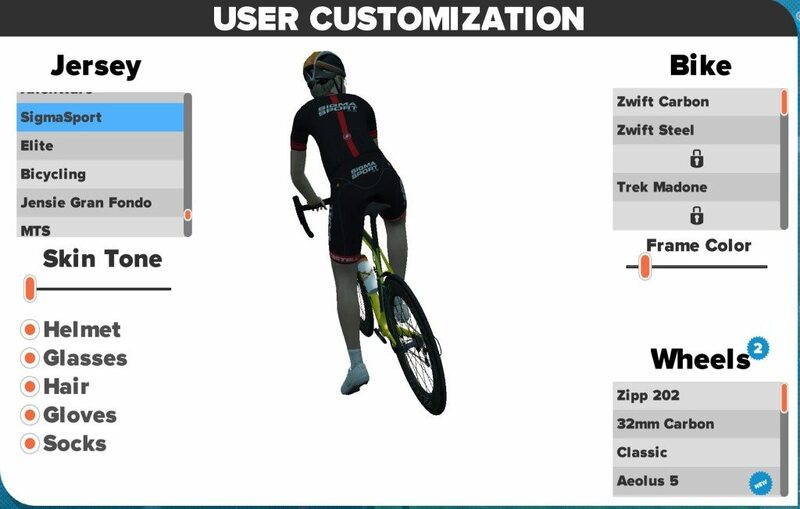 Sort of says it all really!